Houston Democratic state Reps. Ana Hernandez (left) and Carol Alvarado (right). 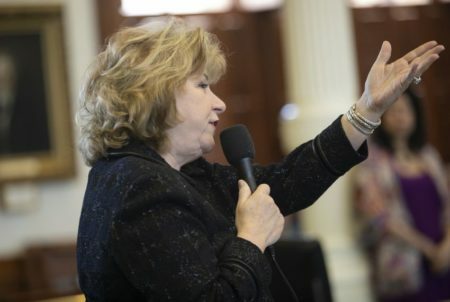 Texas state Senate District 6 is still formally held by Houston Democrat Sylvia Garcia. 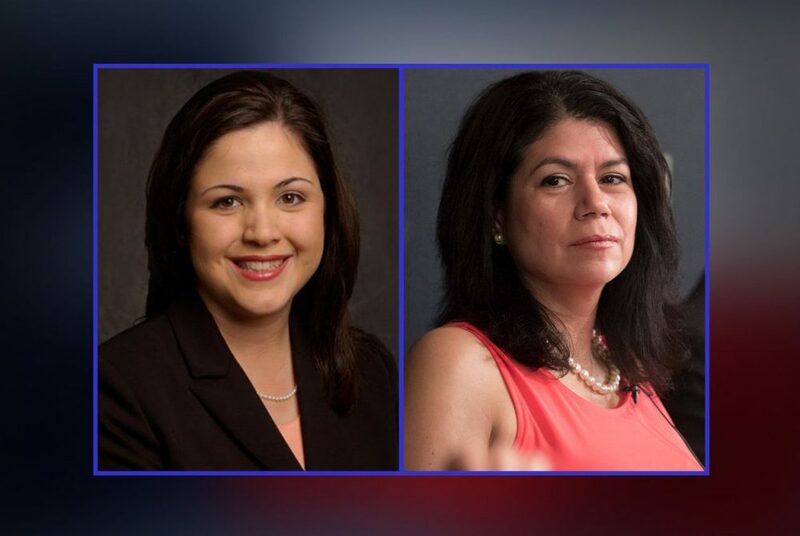 But within 24 hours of Garcia’s win in the Democratic primary for an open seat in Congress, two fellow Houston Democratic women have already announced plans to replace her. 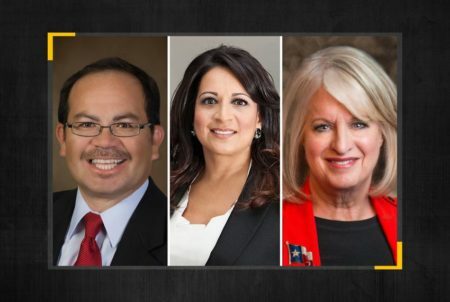 Just 12 hours after Garcia’s decisive win, state Rep. Ana Hernandez said on Twitter that she hopes to fill the “potential vacancy” left by Garcia. Soon after, state Rep. Carol Alvarado made the same announcement. 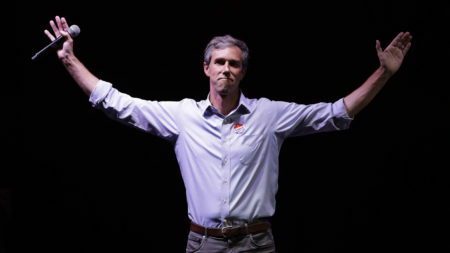 “It is now likely that there will be a vacancy and I am taking this opportunity to formally announce our campaign to become the next Senator from District 6,” Alvarado said. Garcia handily avoided a runoff in the crowded seven-way Democratic primary to replace Houston Democrat U.S. Rep. Gene Green, and looks likely to win her general election bid in November. But she has not yet resigned her seat. Once the vacancy occurs, Gov. 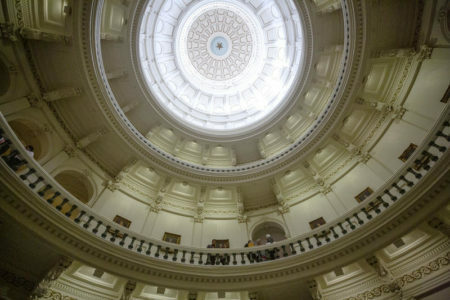 Greg Abbott has several weeks to call a special election to fill it. Garcia has not yet announced any plans about stepping down. But both campaigns already appear up and running. Hernandez, for her part, was even ready to deploy a logo Wednesday morning. And Alvarado posted a carefully crafted three-minute campaign video within hours of Garcia’s decisive victory. Both women are longtime presences in the state House. Alvarado was first elected to the House in 2008. She previously ran for the state Senate in 2013. And Hernandez has served her Houston district since she was elected in 2005. Hernandez said if elected, she would make history as the first former undocumented member of the upper chamber. She came with her family from Mexico as an infant child, a story she told the Texas House last year during debate over an immigration bill.